I find that sometimes it's a lot easier said than done when you're trying to undertake the challenge of finding a smoothie combination that really does taste good while looking appealing and appetising too. Although I have become a bit of a smoothie addict recently, I still find it hard to put together the right combination of healthy fruit and veg to make something that genuinely tastes delicious, especially when you are trying to add green ingredients, which are amazingly healthy but always give this off-putting earthy and leafy taste, so when finding this amazing recipe, originally on minimalistbaker.com, and adapting it slightly, I couldn't help but share this wonderfully yummy creation! 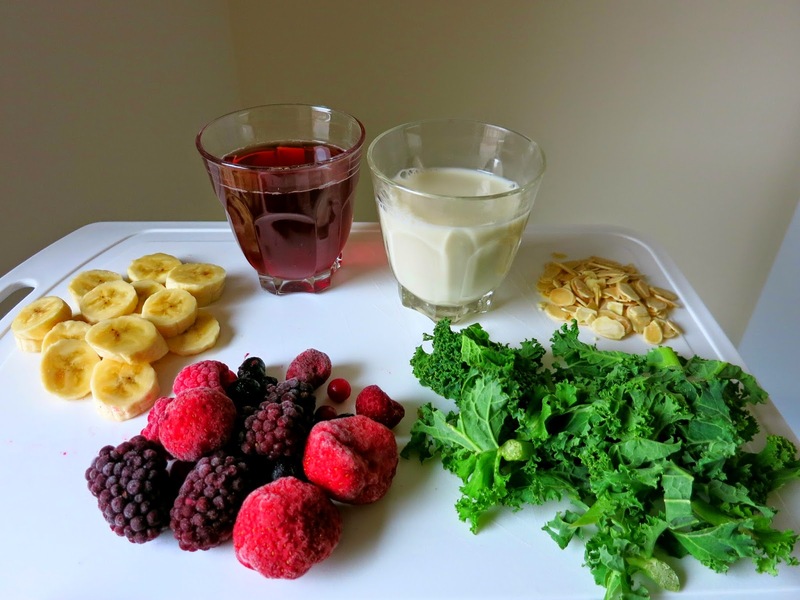 Sometimes I use this smoothie as a substitute for a quick and filling breakfast, especially when I'm in a rush (usually because of sleeping through my alarm and frantically trying to get ready in time), but it is also a perfect post work out refreshment, packed full of protein to help your muscles recover and a simple but healthy low-calorie snack while on the go. I love smoothies because they quite literally are a simple and easy (and don't forget tasty) way to include a lot more fruit and veg into your diet, and since starting to eat my way to a healthier lifestyle, I have found myself feeling so much more healthy, a lot less drained and exhausted, plus a whole lot more motivated and alert throughout the day. 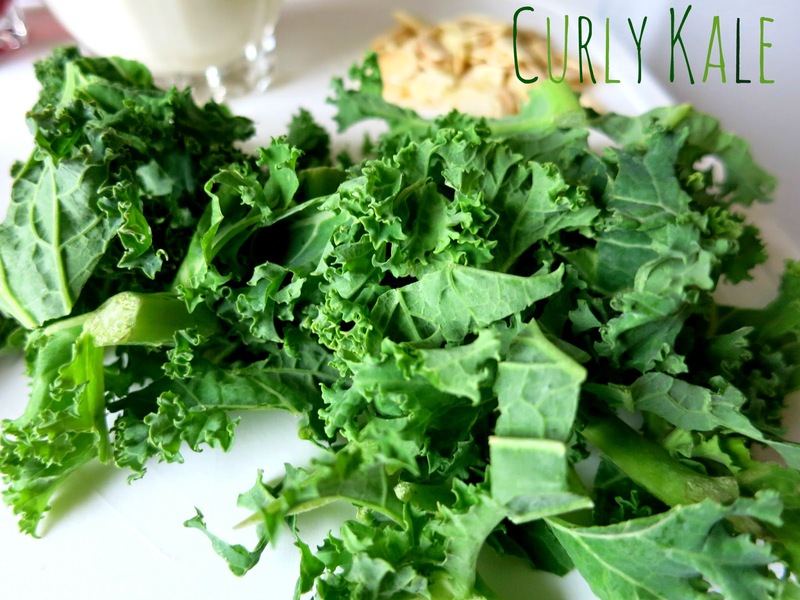 Kale is pretty much a super food, packed full of vitamins A, C and K, plus one cup of fresh kale only contains a tiny 40 calories while providing a hefty 3 grams of protein. 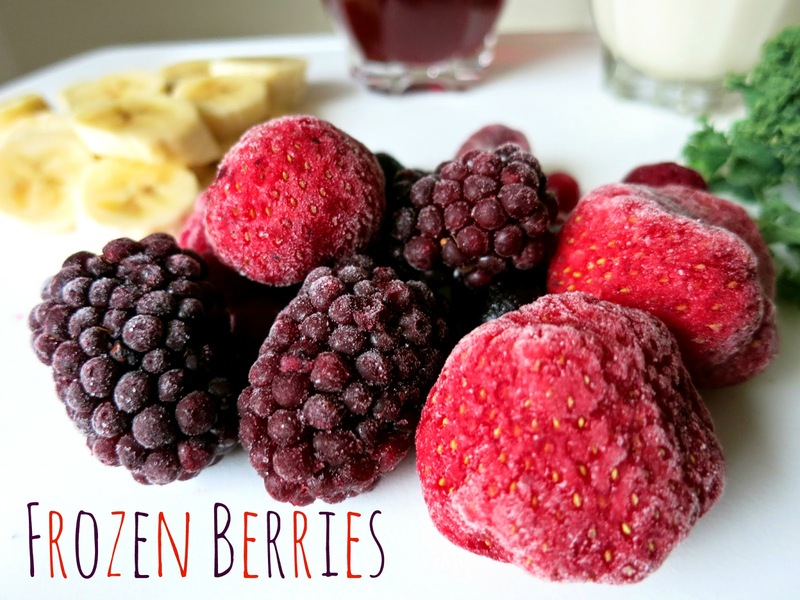 Frozen berries are proven to be disease fighting, immune system boosting and also add a delicious taste to your smoothie. 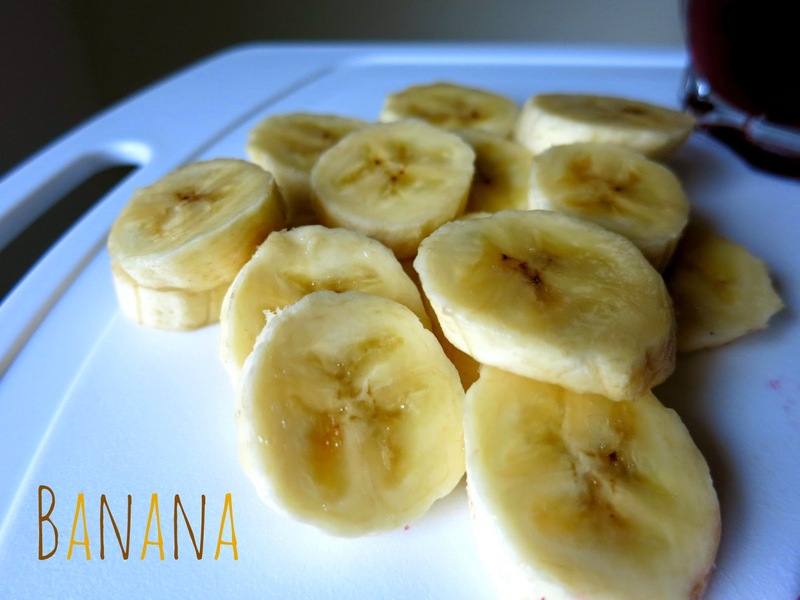 Bananas are packed full of energy to keep you going on a busy day. 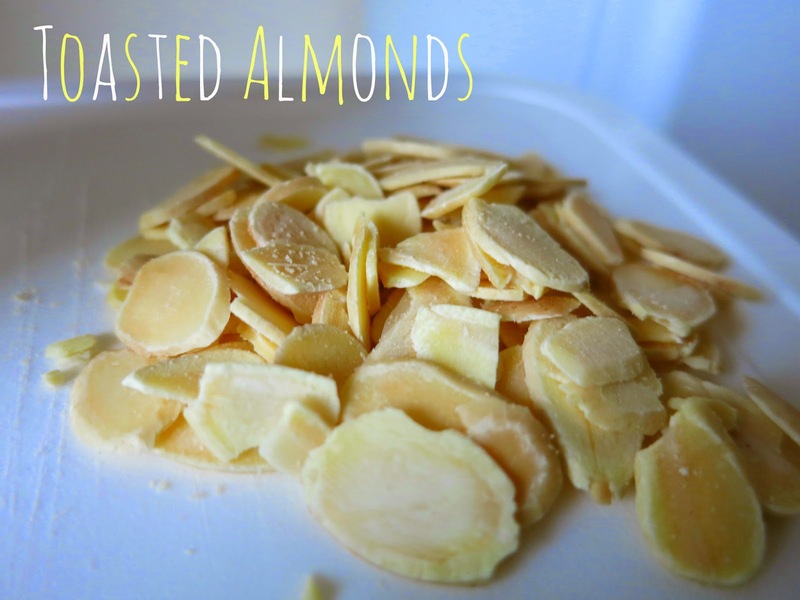 Toasted Almonds give a little extra protein and nutty flavour with heart disease fighting power. Pomegranate has recently gained the title of 'super juice', being full of fibre, antioxidants and carrying so many supposed health benefits. 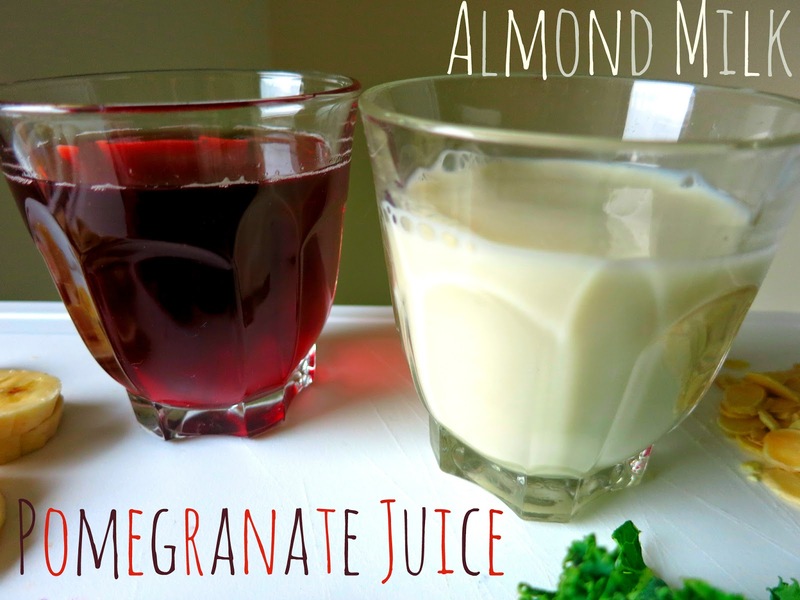 Almond Milk is pretty much there as a healthy way to enhance the creaminess to your smoothie, you need a little bit of indulgence right?! My top tip for you would be to bulk buy some fresh ingredients for your smoothie to save a little bit of money, chop them all up into portions and freeze them as they will keep for a lot longer while not affecting the taste, save preparation time when you're in a rush and can just bung everything into a blender and plus it allows you to enjoy a cold and refreshing smoothie without the extra expense of buying ice! Plus, if you're lacking the vital blending piece of equipment then I highly recommend picking yourself up a Breville Blend Active for a cheap and reliable little everyday blender, which I actually reviewed here if you would like to find out a little more about it. 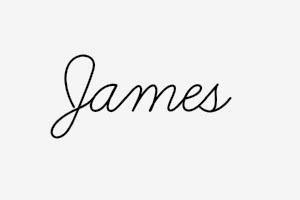 I am always on the hunt for delicious smoothie recipes to share, so expect a lot more to appear over the next few weeks. 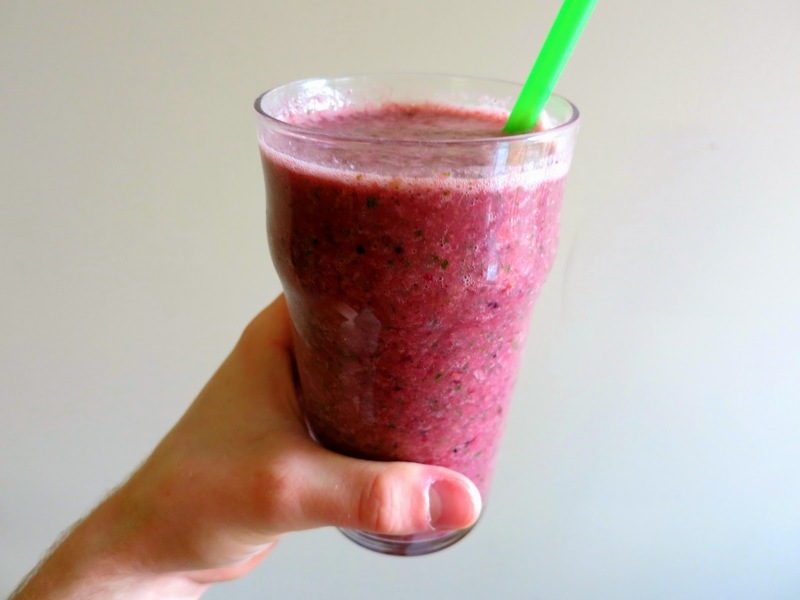 Also, be sure to let me know how you find this recipe if you decide to give it a try for yourself, or recommend what your favourite smoothie combination is!